You probably might be thinking that this is the same Halloween dental warning you have heard since you were a child but here is a twist. 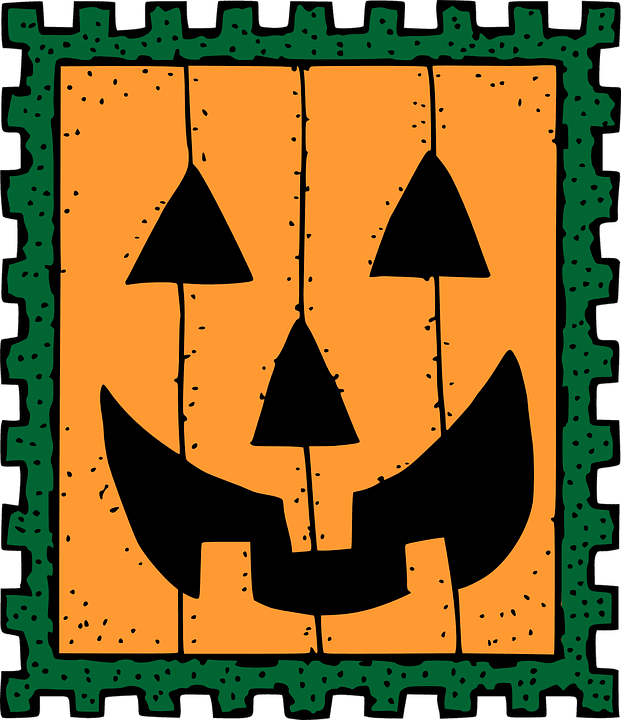 These are some things you can do to enjoy Halloween yet protect your families dental health. I know the ultimate solution would be to not eat candy or take a portable bathroom with you where you can brush and floss after every morsel of chocolate. Unfortunately I don’t think that is realistic. Nor do I want to risk being the unpopular house who hands out toothbrushes and dental floss instead of things like Jolly Ranchers, Skittles, or Reese’s cups. Halloween doesn’t have to actually be scary due to bad dental hygiene. 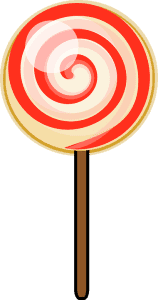 Here are a few tips I found online to help you manage the impact of mountains of potential candy on your son or daughter. Trade something for the caramels, stick candies, or sugary gum for another privilege. Maybe they can stay up thirty minutes later, or go to a movie they like by giving these up. It is definitely a lot cheaper than paying for additional orthodontic care (now that’s scary). Give out sugarless gum when trick or treaters come by to help reduce the total consumption of sugary treats kids in your neighborhood will consume. Every little bit helps. Also give dark chocolate instead of milk chocolate since it has antioxidants in it. Make sure your children drink lots of water when they consume candy or sugary treats. As always, these tips can make a huge difference in the long run. Campion, S., 13, abc, news, eyewitness, reporter and journalist, multi-media (2015) Steve Campion. Available at: http://abc13.com/health/how-to-protect-your-kids-teeth-on-halloween/1057091/ (Accessed: 4 October 2016). 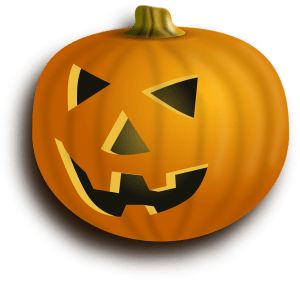 Dentistry, A. of G. (2016) Infobites – protect your child’s teeth from harm on Halloween — search by Keyword, letter or phrase – 1-877-2X-A-YEAR (1-877-292-9327). Available at: http://www.knowyourteeth.com/infobites/abc/article/?abc=p&iid=295&aid=1159 (Accessed: 4 October 2016). How to protect your teeth during Halloween, other holidays (2015) Available at: http://www.reviewjournal.com/life/health/how-protect-your-teeth-during-halloween-other-holidays (Accessed: 4 October 2016). (No Date) Available at: http://mouthmonsters.mychildrensteeth.org/wp-content/uploads/2015/10/Which-candies-are-the-worst-for-your-teeth.jpg (Accessed: 4 October 2016).